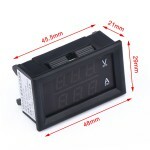 0.36' DC 0-99.9V Digital Voltmeter Panel Meter LED Red/Blue/Green Voltage Monitor for Scooter Car E-bike and DIY etc. 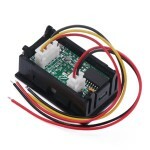 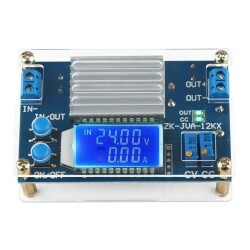 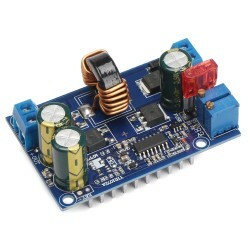 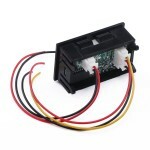 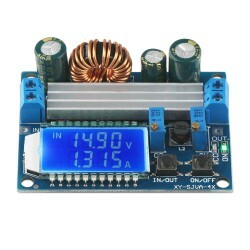 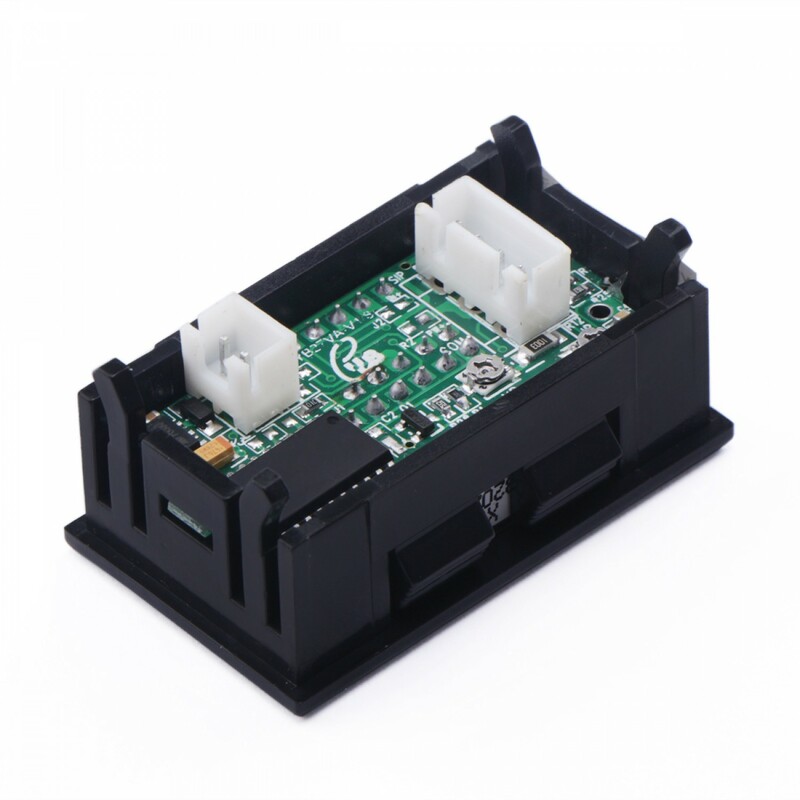 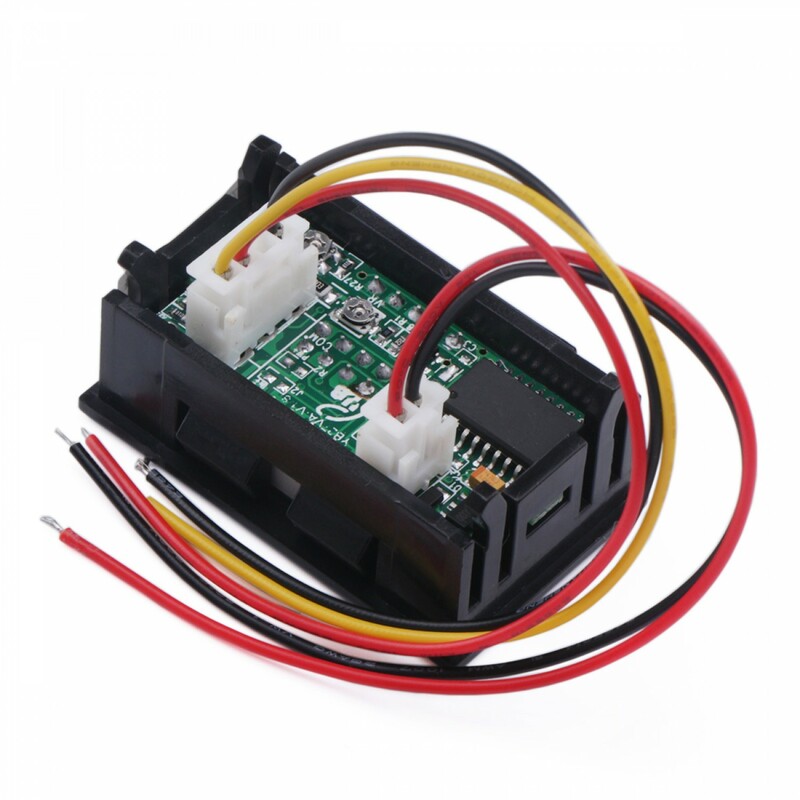 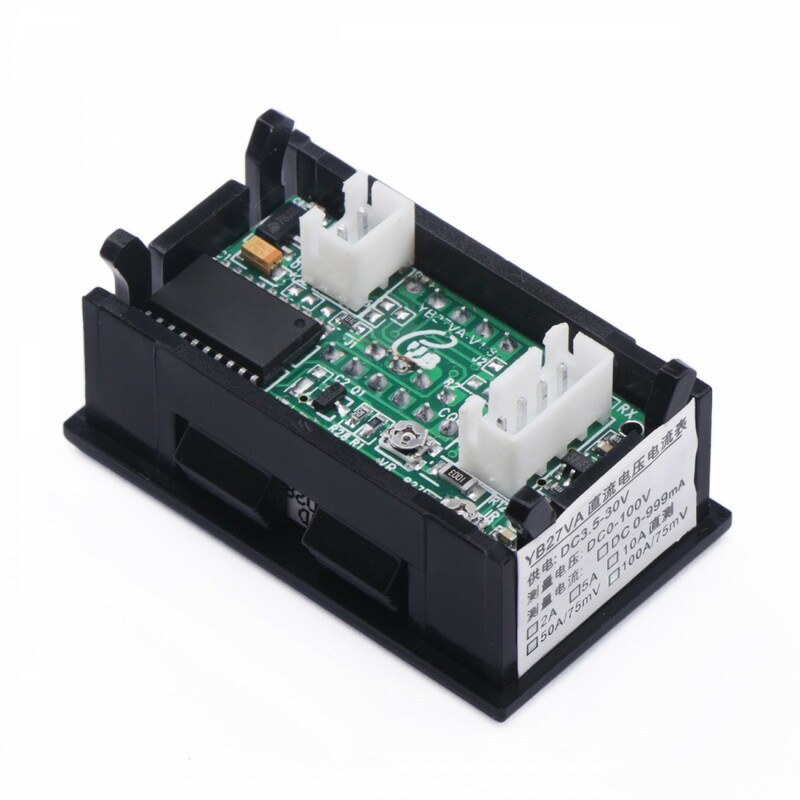 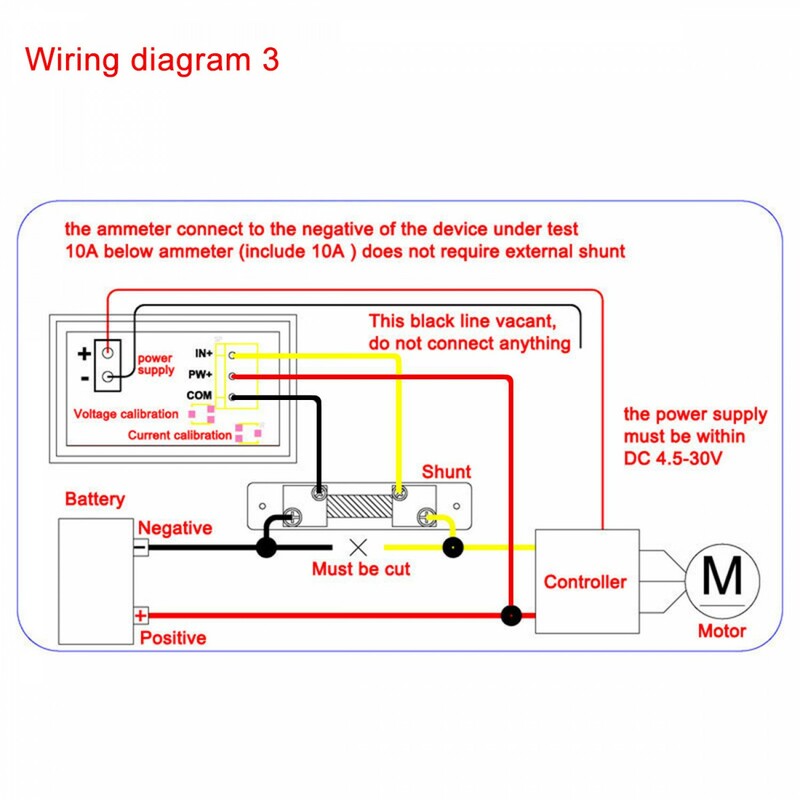 Parameters: (1) Input voltage range: DC 5.3-32V (limit 35V; the lowest input 4V can achieve b.. 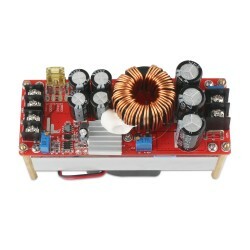 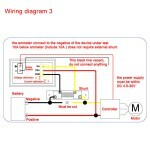 It's a Boost Buck Regulate Power Supply,Input Voltage :5-32V,Output voltage :1.25-20V,Conversion .. It is a 2in1 Volt Amp Panel Meter, Measure Voltage Range DC 0-100V,Measure Current Range 0-100A forward current , Accuracy: 1% (± 1 digit ), small size, high efficiency, long term stable and reliable quality,easy installation and use . 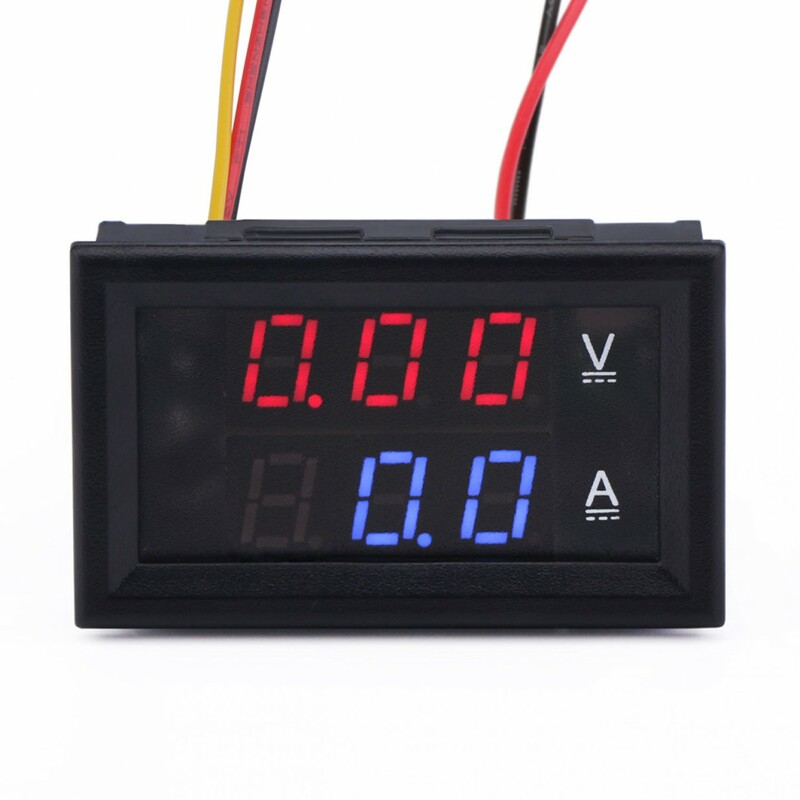 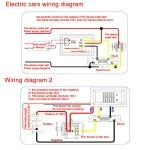 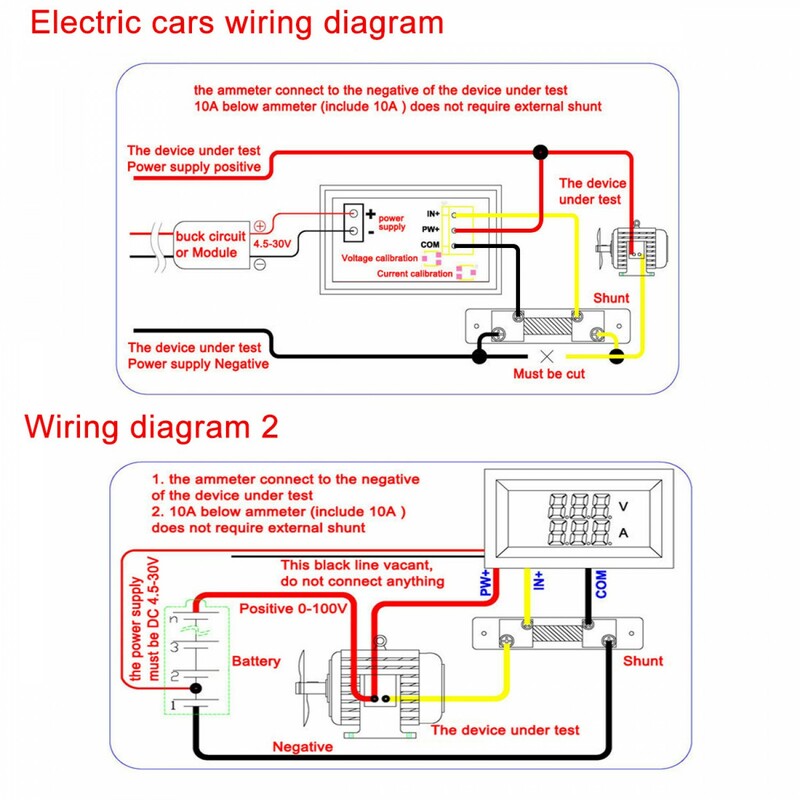 Applications:Suitable for automotive/electric cars/motorcycles battery monitoring or other products voltage current measurement.